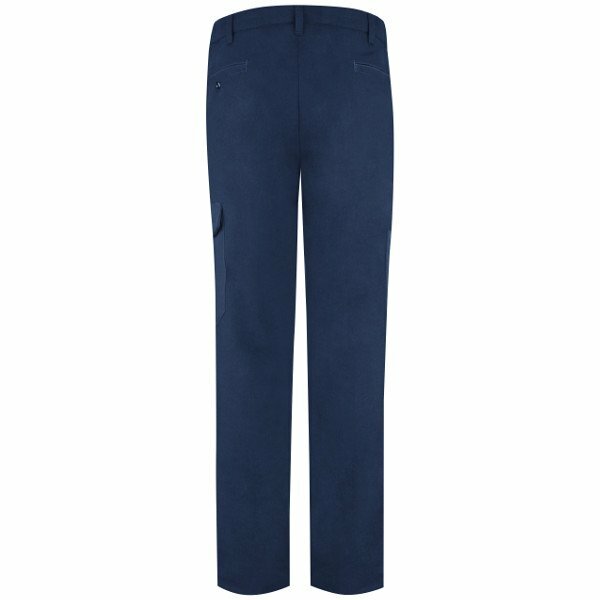 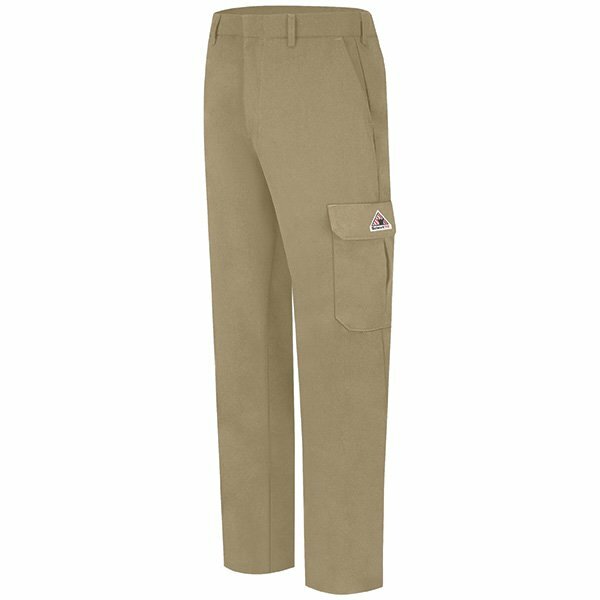 Interlined waistband with hook-and-bar closure � Two slack style front pockets � Two set in hip pockets, left hip pocket with button closure � Left leg cargo pocket and right leg utility pocket � Women's pant has button closure. 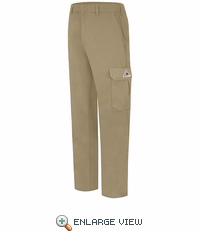 Fabric: Flame-resistant, 7 oz. 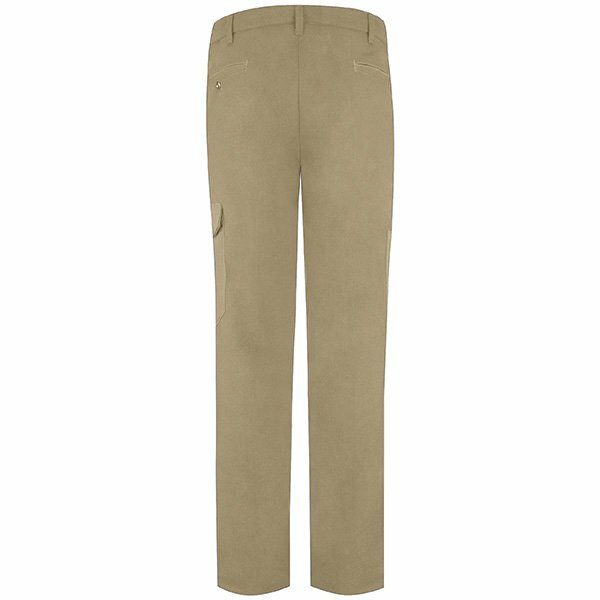 (235 g/m) 45% Modacryclic / 35% Lyocell / 15% Polymide-imide / 5% Aramid.